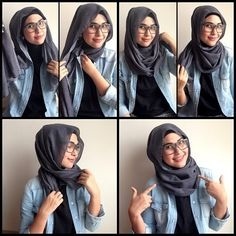 I have been Asked so many times as to how do you go about choosing the correct material for scarf styling in the summers months. 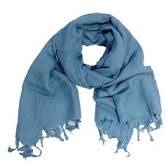 I know that is is more difficult wearing the scarf in the summer months , but with the variety that we have today in terms of textures, fabrics and colors it makes things a lot easier. 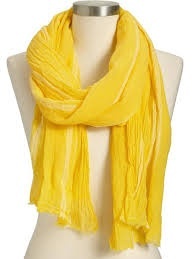 These kind of scarves are the easiest to find now a days at our local stores . The texture is so soft and is a little netty if you feel it or see it closely . 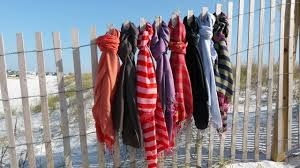 1 of my favorite type of scarf material for the summer time . 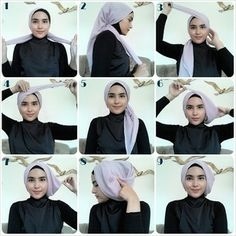 To achieve hijab styles with this type of material is a pleasure. 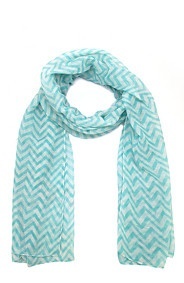 is a soft and light weight fabric , perfect for summer . 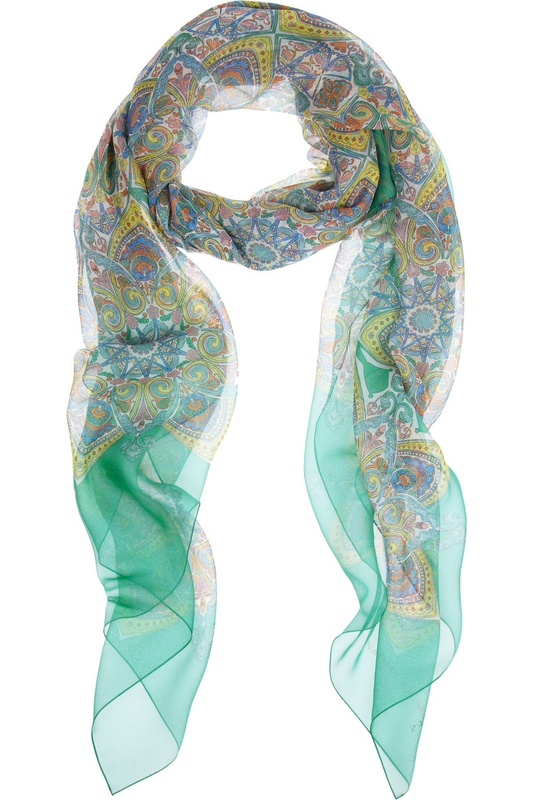 A lot of the viscose scarves are made crinkle up which makes it very easy for create looks and fold on the head . Is a very thin material which has see- through properties , obviously good for summer , best worn with a under cap . It is difficult to style this type of material. 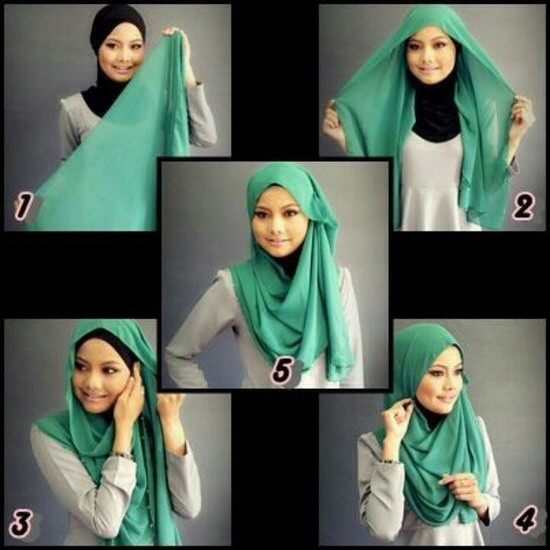 Traditional hijab style is perfect with this type of material . 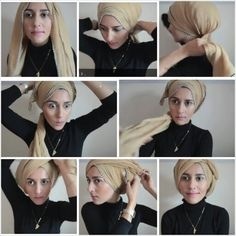 There’s nothing better then a cotton scarf , so versatile, so soft and so pretty. 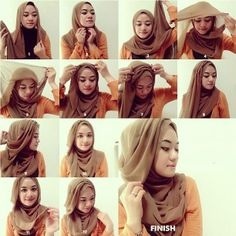 The most popular type of material in the world , love by many the texture is not rough neither smooth , not just hijabs but anything made in cotton are best for the summer months.